Gaining and losing baby weight is sort of like the aftermath of an earthquake. The main event may be over but things just don’t settle back into place exactly the same way they were before. You can lose all the baby weight, but your body isn’t quite like it used to be. For example, there was a time when I could get away with the braless look. Um…no mas, my friends, no mas. TMI? Sorry. Just keepin’ it all the way real. And there was a time when all my jeans were low-rise. That ship has sailed. These days I like my jeans with a little more material in the waistline…a slightly higher rise…but not so high that I look like I’m having a 1980’s mom-jeans moment. The mid-rise jeans from Old Navy are perfect. They smooth out any wobbly bits and ensure that when I bend over to pick up the baby, no one can see what color undies I chose to wear. It’s a win-win for everyone. Now, just because the rise is a little higher, does not mean I have any plans on sacrificing style. Afterall, I’m not a regular mom. I’m a cool mom. (500 lovebucks to anyone who knows that reference). I’ve taken my denim to the highest heights of stylish and crafty with a really simple DIY that you are going to flip over! 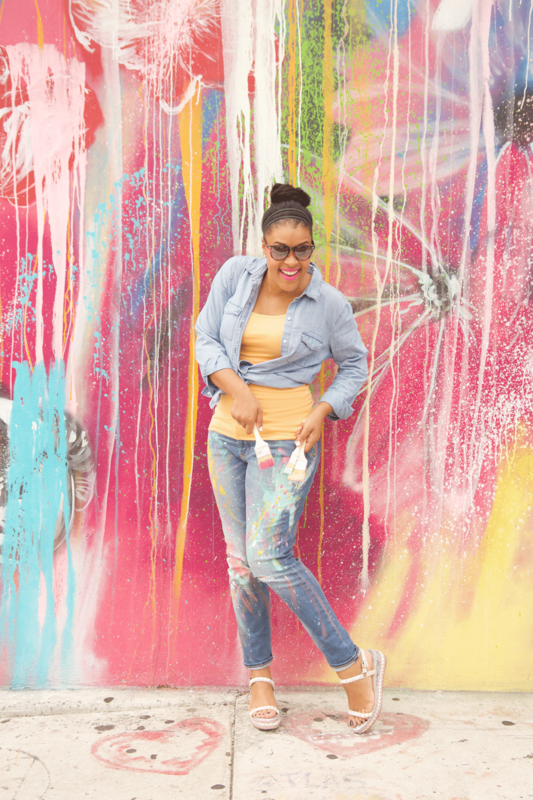 Recently, I was on television wearing a pair of splattered paint jeans. I got a lot of questions about them from people wanting to buy a pair. Well – I’m gonna do you one better. I’m gonna show you how to MAKE a pair. 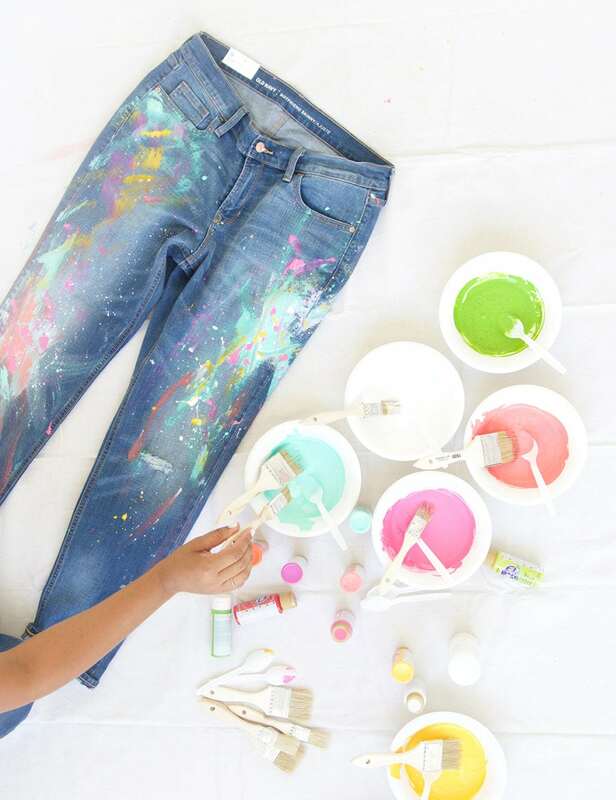 The Old Navy jeans are so affordable that you really don’t have to think twice about getting creative with them. Prepare yourself for the compliments! I literally wore these jeans for a week straight after making them! Everywhere I went, people asked where I got them. It was so fun to be able to say “I made them!” I styled my jeans with a tank and a chambray shirt…all from Old Navy. Visit the @OldNavy and #OldNavy on instagram for even more styling tips. Stop with your cute self dancing around in those cute jeans! Love these. omg these jeans (and you of course) are just adorable! 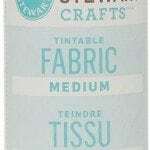 Do you have to have the fabric medium to do this? Depends on your paint. 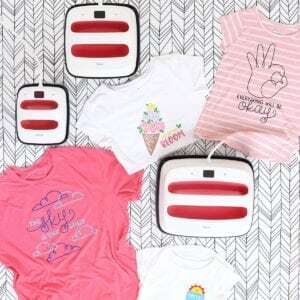 Mine says it can be used directly on fabric and several other surfaces. Read your bottles to see. If they don’t mention fabric as one of the surfaces, I’D use fabric medium to be safe. These pants look amazing! Great DIY! 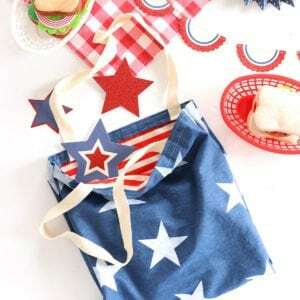 Love this DIY! I must make one. 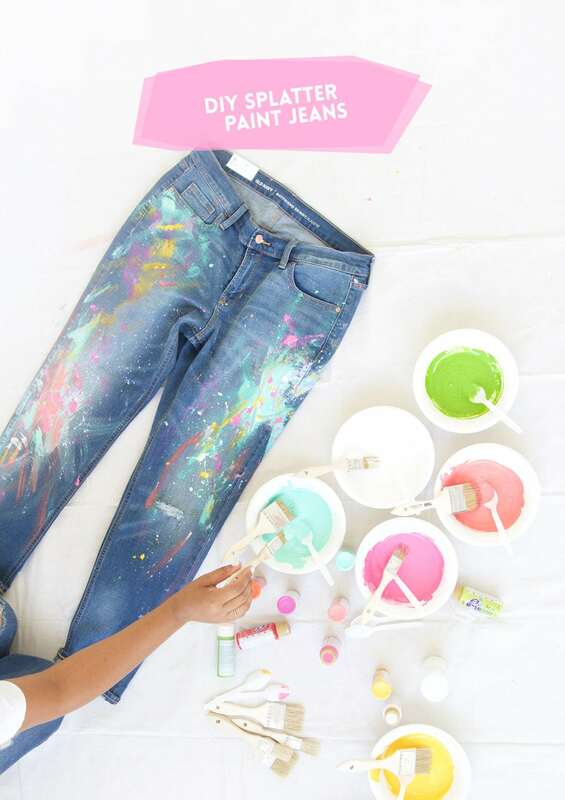 I’m going to try to make spatter jeans with metallic paint this weekend and can’t wait!!! Thank you, Thank you Thank you, I Absolutely Love Them!!! Making a pair tonight for my Girlfriend as a birthday gift. Do white/silver paint on black jeans for a space effect!! Use an old toothbrush for finer paint spatters. BTW! I will be doing this with thrift store jeans soon. I paid less than $5 and all the newness is out of them. Super soft now. 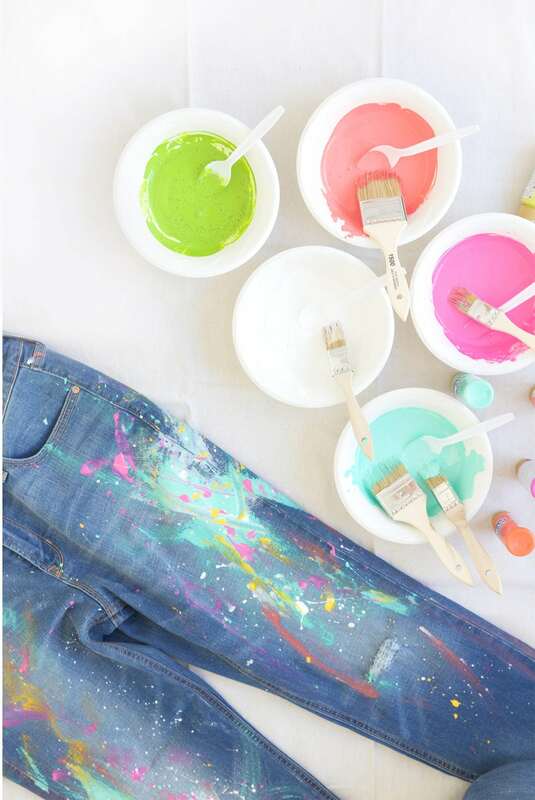 I know the paint will make them stiffer but I am loving the naturally distressed color with the pre-owned jeans.